The homeschool scene seems to keep growing with each school year. Parents and students alike are turning away from traditional out-of-the-home learning environments and moving into homeschooling and other private school setups. This growth in the private education sector has prompted many software developers to take note. A homeschool recordkeeping software package is easy to find with one quick online search. Read up on a few to compare the characteristics of each prior to signing up and downloading. 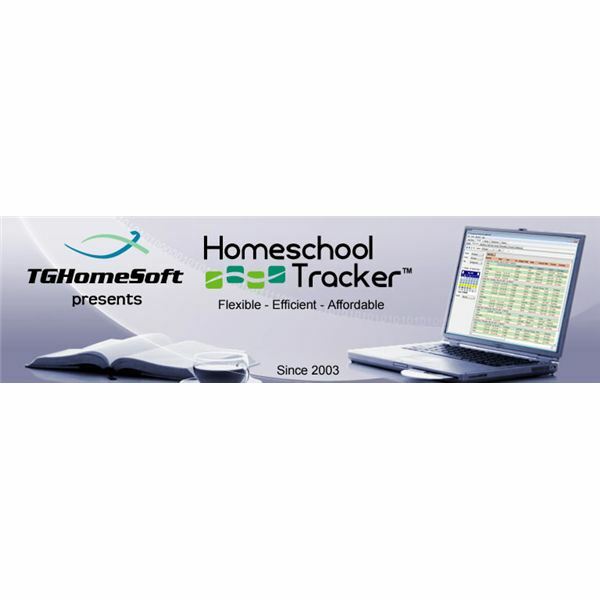 Homeschool Tracker is a recordkeeping software system that also allows the user to plan, track progress, and make reports for each student in their school. TGHomeSoft provides two versions, a freeware Basic Edition and a Plus Edition. There are clear benefits for secondary level students as evident by the positives compared to the few negatives listed below. Full email tech support, help files access, and chat features with plus edition. Customizable with plus version upgrade. Basic edition lockouts on lesson planning customization, report card limits, creating class schedules, and maintaining transcripts. A new download is required for each computer. Information is locally stored to your computer versus on the web for anywhere access. 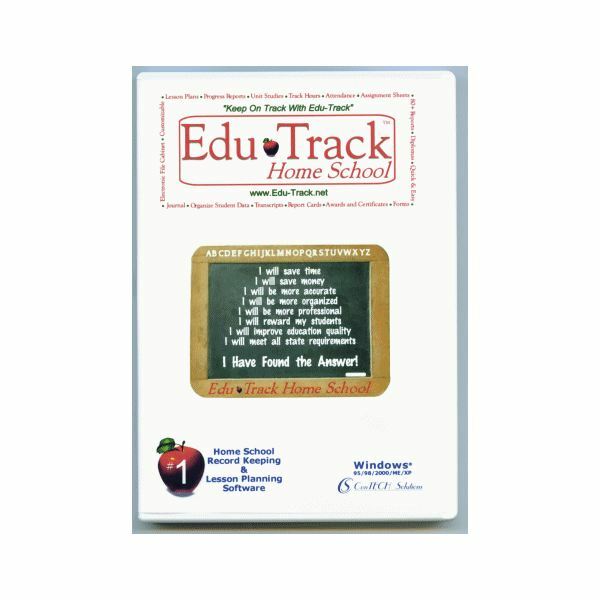 Edu Track Homeschool by ConTech Solutions is another system that will let you make and store lesson plans on your PC. There is nothing more exciting or challenging about the system that an average computer literate parent cannot figure out. there are some extra features that one would not expect to find in a homeschool recordkeeping system that really sets out to streamline the homeschool with public and other out-of-the-home schools. Paper copy of the user manual is purchasable for $25.00 (cut costs and go with the free e-manual). Different versions are available depending on the type of school. Well-known name-brand lesson plan packages like Saxon are available. Possibly too many options with fees attached to each one. The program can easily become costly. 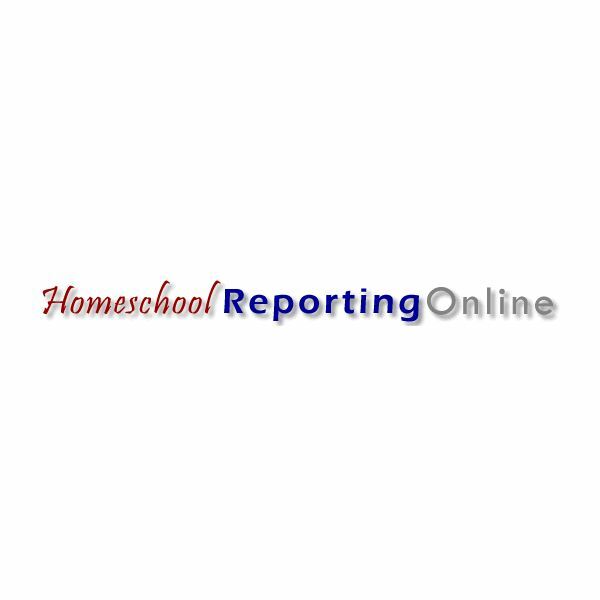 Internet-savvy homeschooling parents will get a kick out of the Homeschool Reporting Online website. This system does everything most homeschool recordkeeping systems will but with extra categories with extra value according to use perception. A secure login is all it takes to check off anything that needs to be done, generate a report, or review a transcript. You can access the website from anywhere. If your homeschool is non-traditional in every since of the word, then Homeschool Reporting claims to the have a recording style just for you. Students have more leeway in cheating with this system. Possibly useless categories varying by family need. Ineffective if access to the Internet is unavailable and offline storage unused. The most basic homeschool record keeping system out there incorporates at least a reporting system and a grade tracker. The extras are simply that. Grade level, academic level, curriculum, family lifestyle, and many other factors go into choosing an arrangement that is cost effective and worthwhile. The parent has to decide how complex they want their documentation to be for what is required by the state and what they feel is important. Many suites tie in various features that you will never use. Moreover, there is always the option of simple pen and paper, file folders and cabinets if you cannot be bothered with electronic storage.